Troy Deaton met with the Homeowner and her family following a spring storm that damaged area’s of their siding and roof, along with the winds completely removing the sunroom from the home. Per Troy’s inspection and knowledge of the building codes, they soon realized that the sunroom was built out of code. 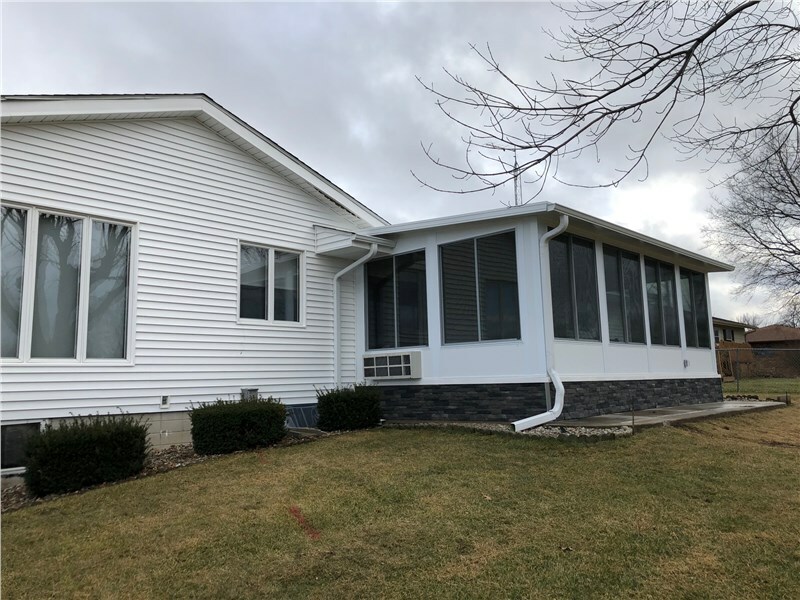 Troy reviewed changes needed to the sunroom for the rebuild and arrange for all approval from both the insurance carrier and the local Building Dept. 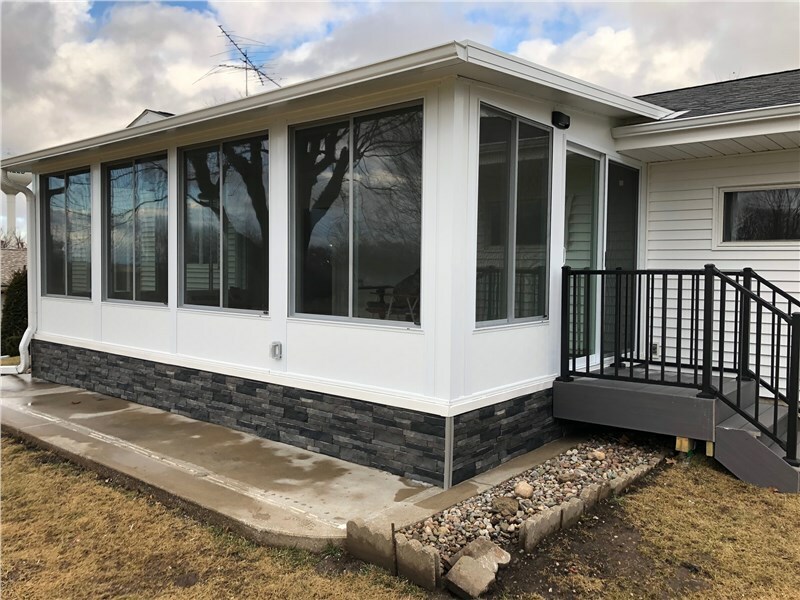 The project consisted of a new roof, new siding and soffit and an upgraded sunroom from their 3 season room to a year round All season Oasis sunroom. Take a look at this 12 X 16 Studio, Oasis All Season Sunroom. 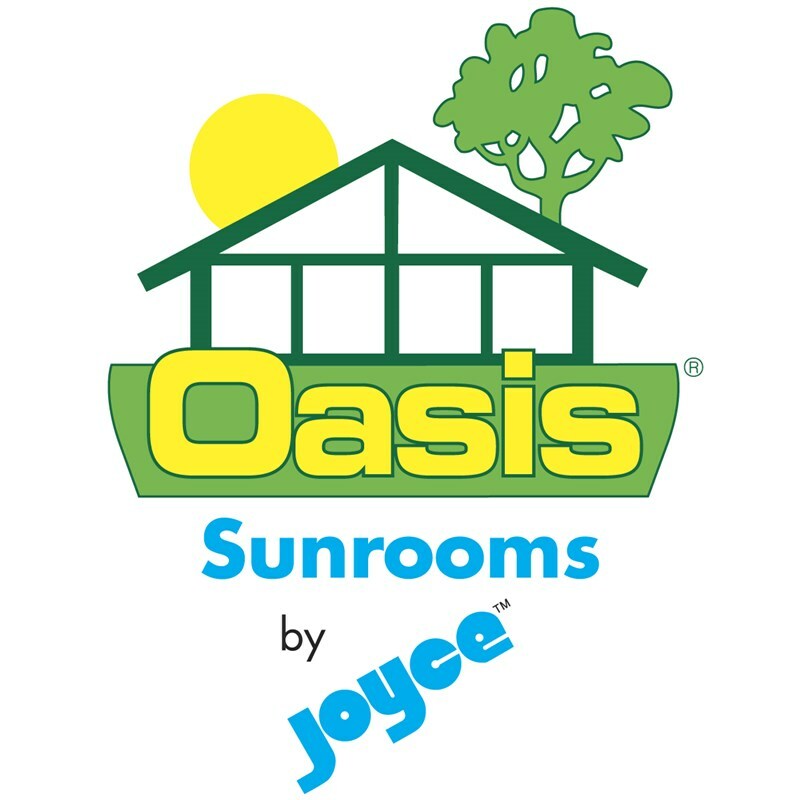 The Oasis Sunroom features an insulated floor system and reinforced vinyl sidewalls with the highest performing Cardinal Glass System to ensure year round usage. The bottom of the sunroom was skirted with Tando Product Called, Lewistown Crest stacked stone to give it the finishing touch. 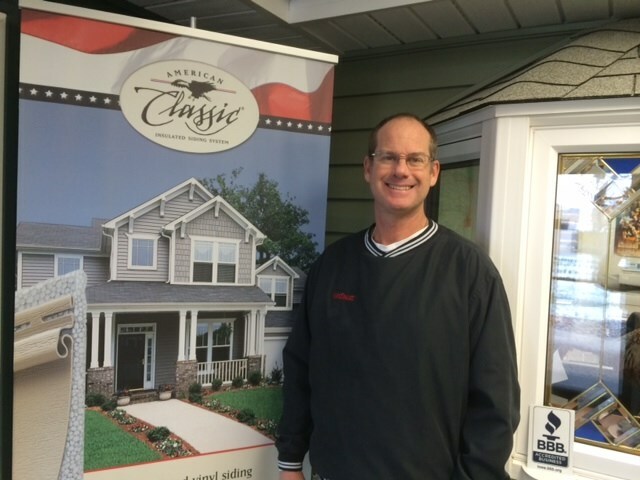 Midwest Construction also Installed American Classic Insulated Vinyl Siding and Vista Shingles by Malarkey. With 2 offices: 202 – SE 44th Court, Grimes, Iowa 50111 and 1601 South Taft in Mason City, Iowa 50401 serving the entire central state of Iowa. Call Midwest Construction today at 1-800-925-6664 or Request a Quote at https://www.mwcinc.com/quote/ for a free Exact Cost! That’s right...since 1958 – that’s well over half-a-century of dedicated service and experience working for you! 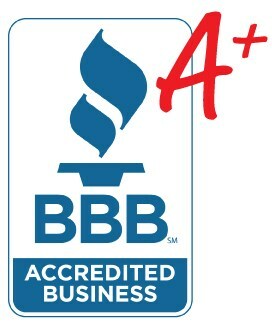 Call Midwest Construction today at 1-800-925-6664 or Request a Quote for a free inspection and no-obligation quote at https://www.mwcinc.com/quote/ to schedule a no-charge estimate!